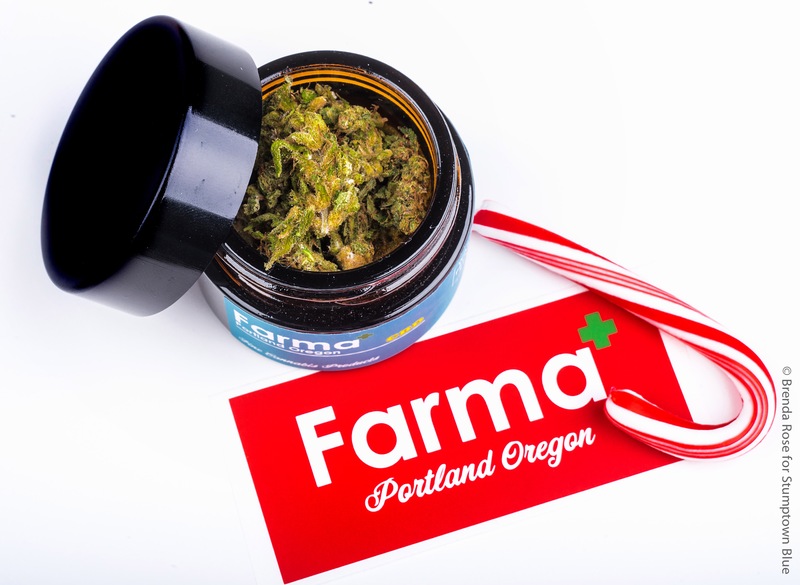 The curated flight from Farma is Meant to be a sampler of fine cannabis just in time for the holidays. It is, but it’s also a brilliant marriage of design and cannabis. I stopped in last week trying to pick up some of the Blackberry Moonshine only to find it had all been packed into the flights. Initially I was disappointed but got over it when I caught a glimpse of that shiny red box. 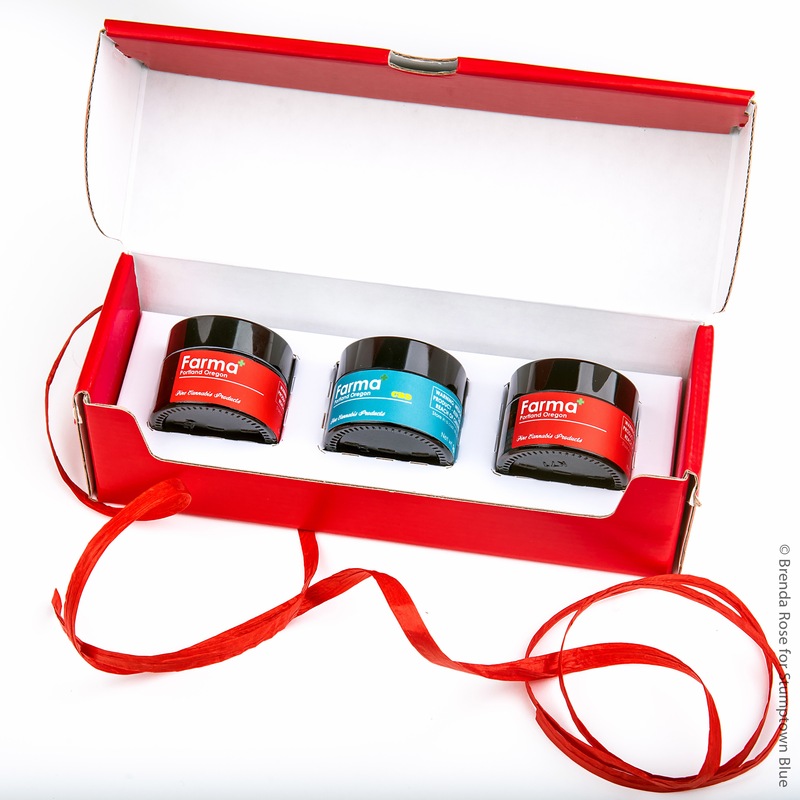 Glossy red and branded with the Farma logo the hinged box locks neatly closed and pops open to display the jars. It’s an attractive gift box and you could add a bag or a ribbon and you’ve got a wrapped gift. It’s a great selection for the casual smoker in your life. BlackBerry Moonshine has some of the best bag-appeal I’ve seen since recreation and makes even more of an impression when you crack the top on an opaque amber glass jar. The Island Skunk is tropical breeze in a jar and the AC/DC is an excellent introduction to high cbd strains. Conveniently under the recreational limit with room for a preroll or two, (one for you and one for them). The well thought out pack is something that didn’t really exist before the retail market. Gifting cannabis is something we’ve done forever but now it’s carefully curated to showcase the different elements and benefits and packed in a beautiful box. 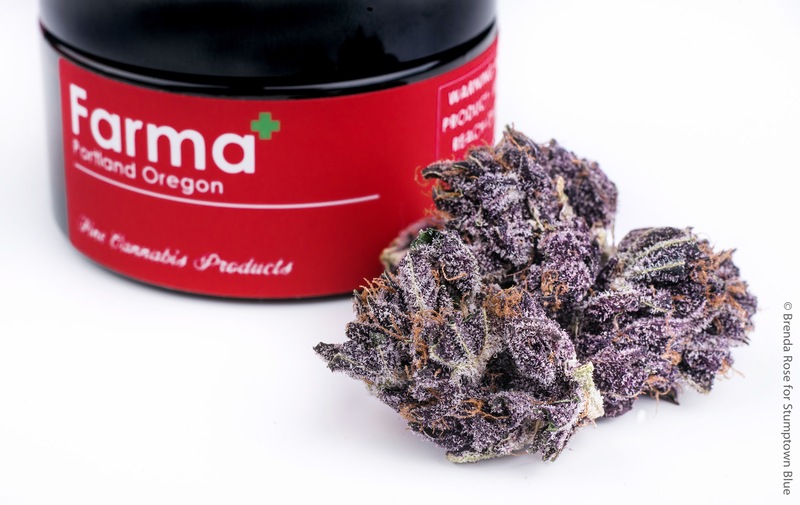 These are the sort of new avenues we’ll see now that cannabis is losing the prohibition era stigmas and becoming more accepted. 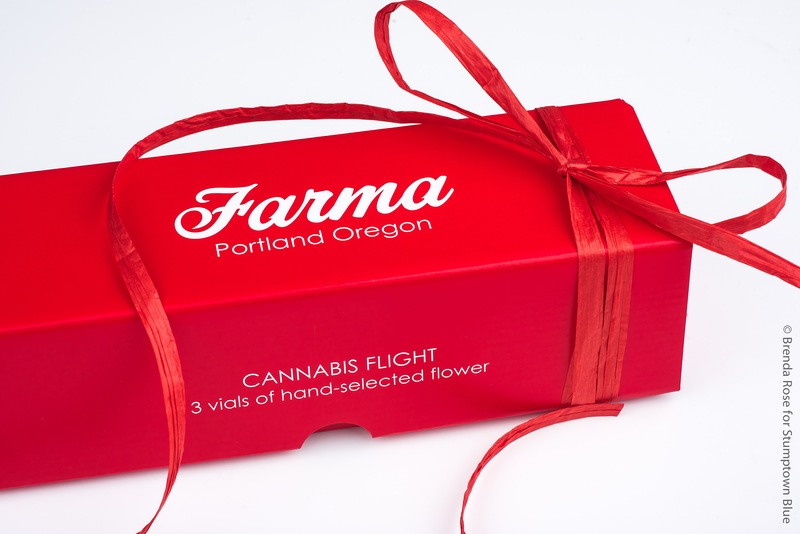 More in line with the box a top shelf bottle of bourbon might come in, the Flight actually legitimizes the thoughtful gift instead of conjuring eye-rolls from those who still see cannabis as counter culture. Gift this to the professor you TA for, the girl at work you are trying to woo, or like I did stick it under the tree for yourself. 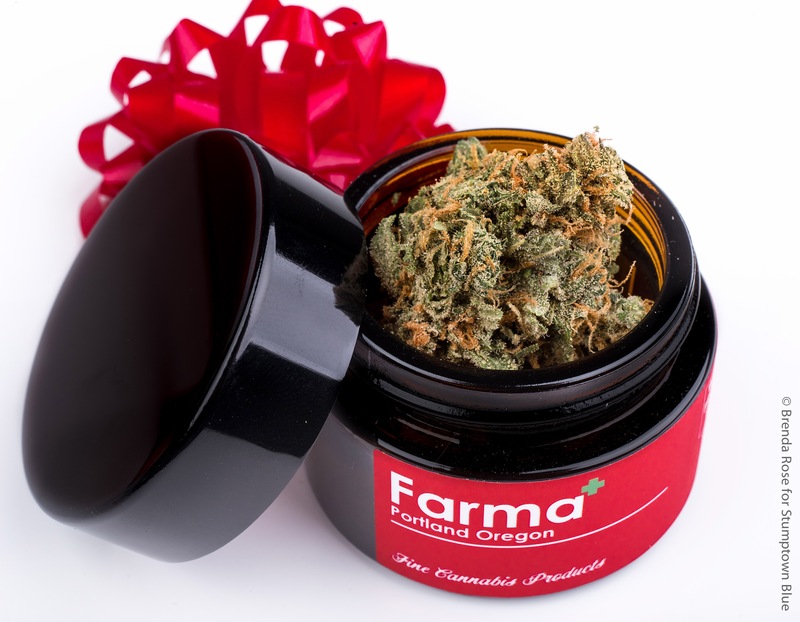 It looks like Farma is continuing to offer the flight after the holidays and even updating the strains available, you know, just in case you were wondering what I wanted for my birthday.